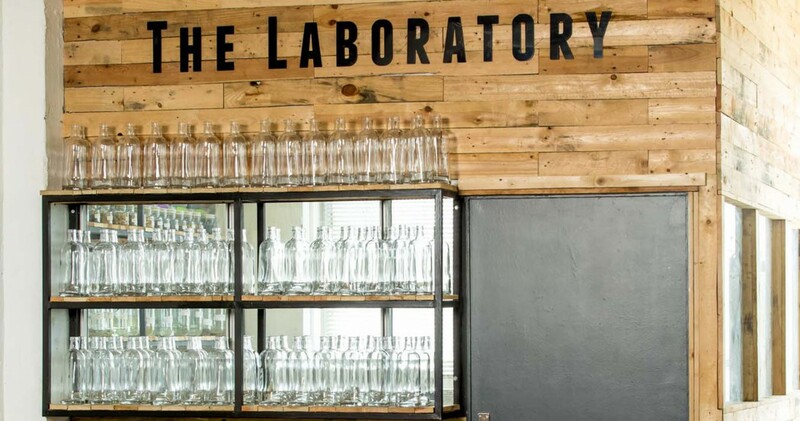 Distillery 031, KZN’s first craft distillery, is pioneering local artisanal spirits and has managed to create an experience that reflects the best of contemporary Durban and its unique flavour. 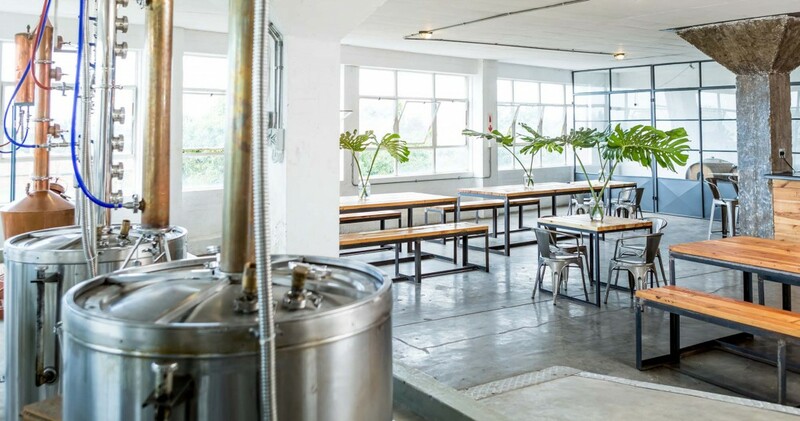 Just like Durban’s many layers, the micro distillery offers you a journey of discovery into the intriguing, flavour-filled world of craft or artisanal spirits. 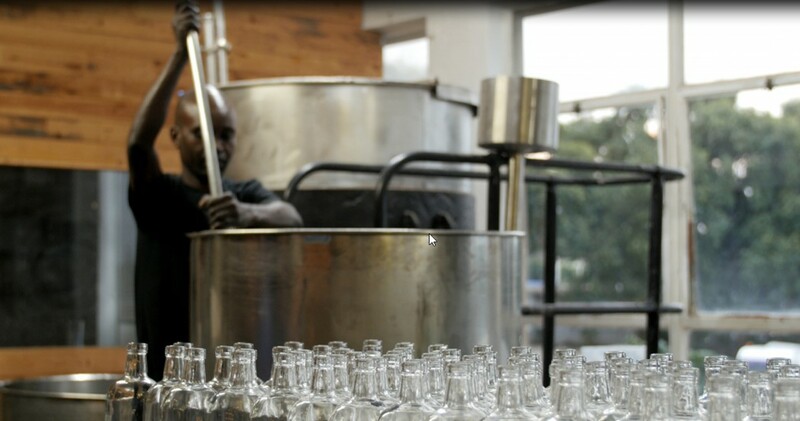 Because our spirits are produced in small batches, we are actively involved in every step of the distillation process, from the sourcing of high quality, local raw materials to the hand distilling, bottling and labeling. Back In 1800, there were more than 14 000 distillers in America. By 1909 their numbers had dwindled to about 600 and by 1990 there were only seven licensed distilleries left standing in the USA. 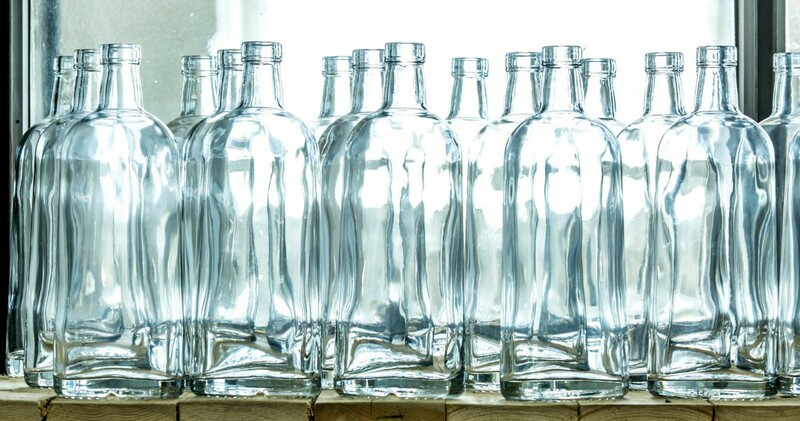 The distillery industry in South Africa experienced a similar fate when the majority of private distilleries were declared illegal and their stills destroyed. By the 1960s the South African spirit market was a monopoly controlled by a few large corporations. 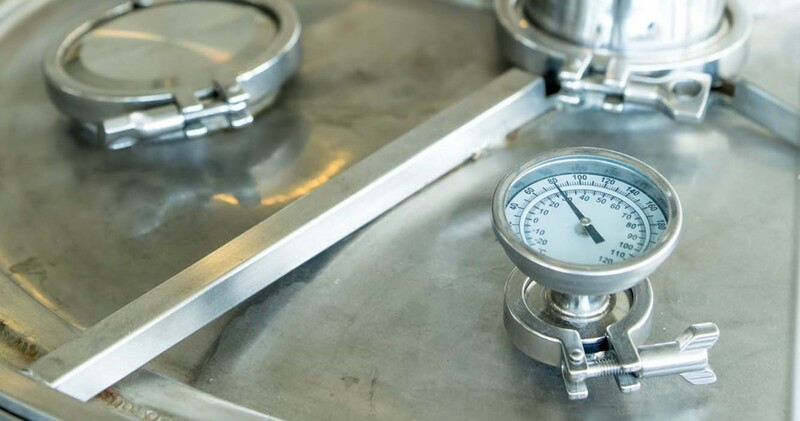 The modern craft distilling movement grew out of the beer craft brewing trend, which originated in the United Kingdom in the 1970s and quickly spread throughout the United States. 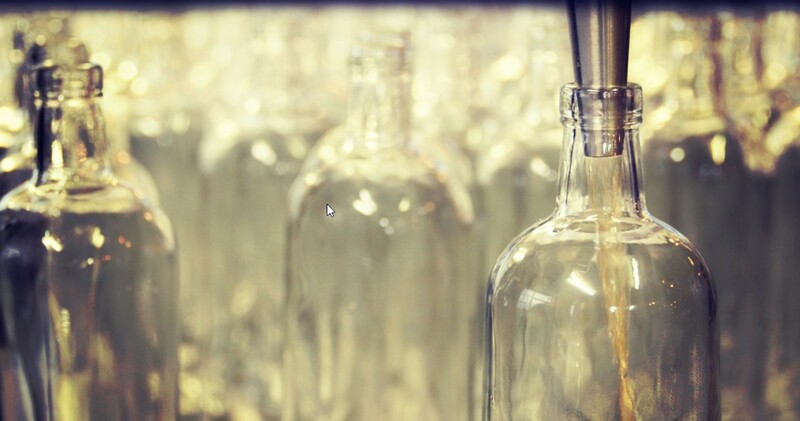 Although, South Africa’s craft spirit industry is in its infancy, it is growing steadily due to the quality and variety that craft spirits offer. 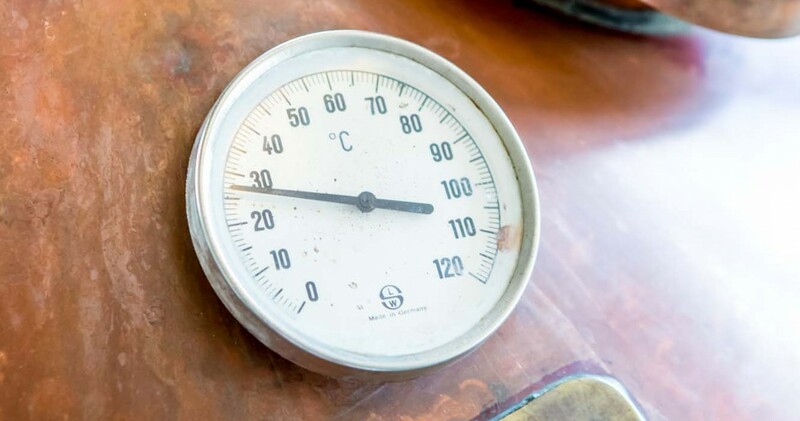 When Distillery 031 distilled its first batch of artisanal rum in 2009 it was one of only a handful of small-scale distilleries. 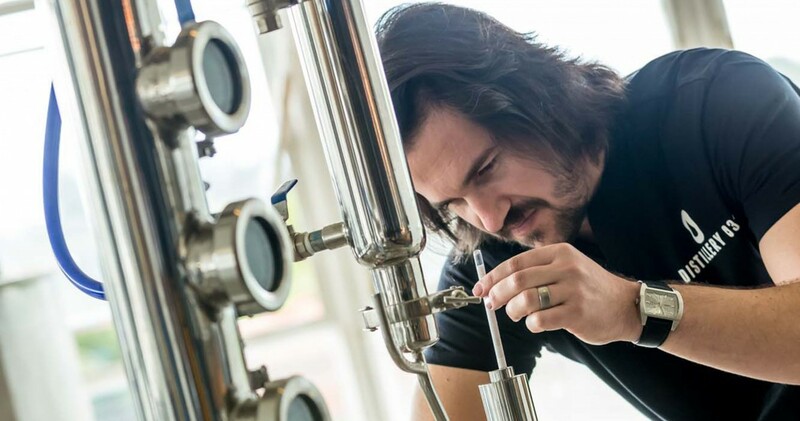 Thankfully local interest in craft spirits has surged and South Africans are able to enjoy a growing range of quality products.